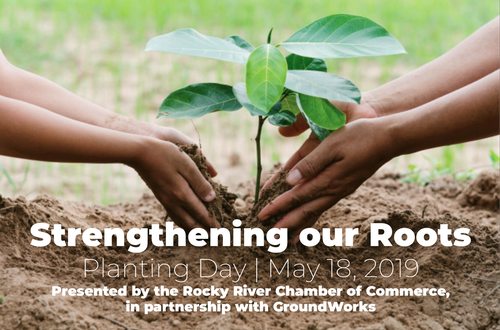 We will be partnering with the City of Rocky River to plant flowers and more around the City Hall campus, specifically by the swimming pool and ice area entrances. Please save-the-date and watch for more exciting details to come. This event will be open to families and all community members. Check back for exact time of planting & fun!